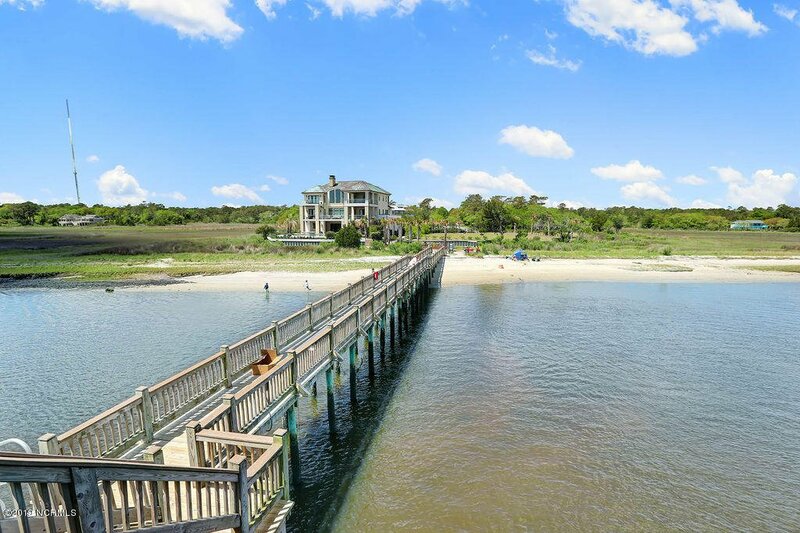 Enjoy the coastal Lifestyle! 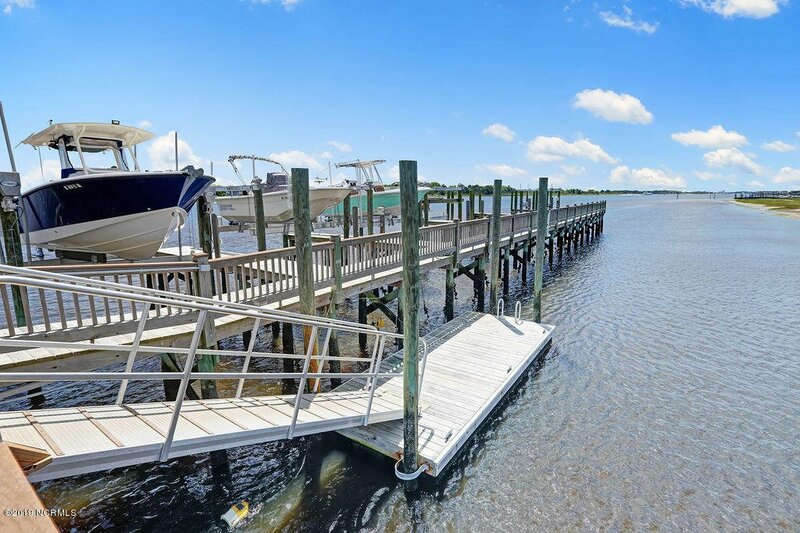 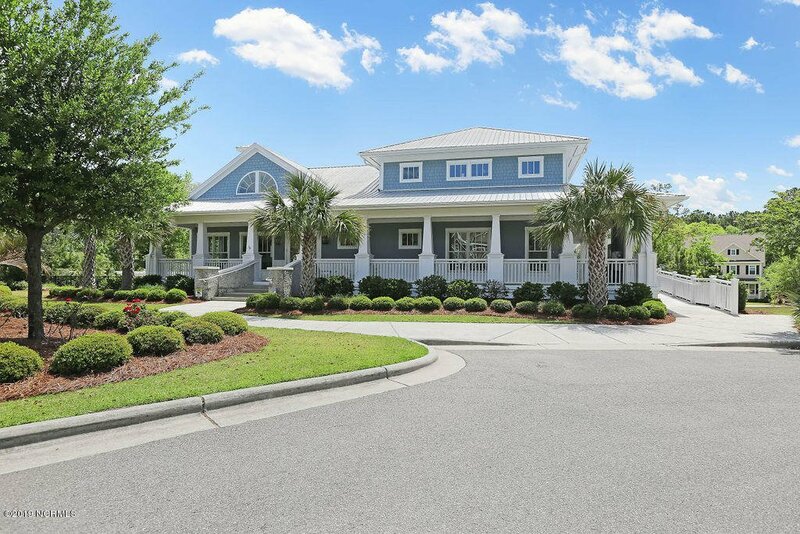 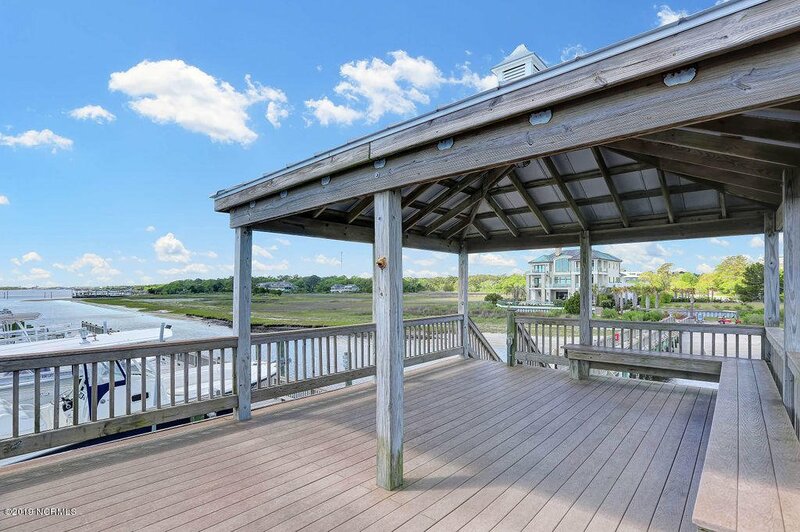 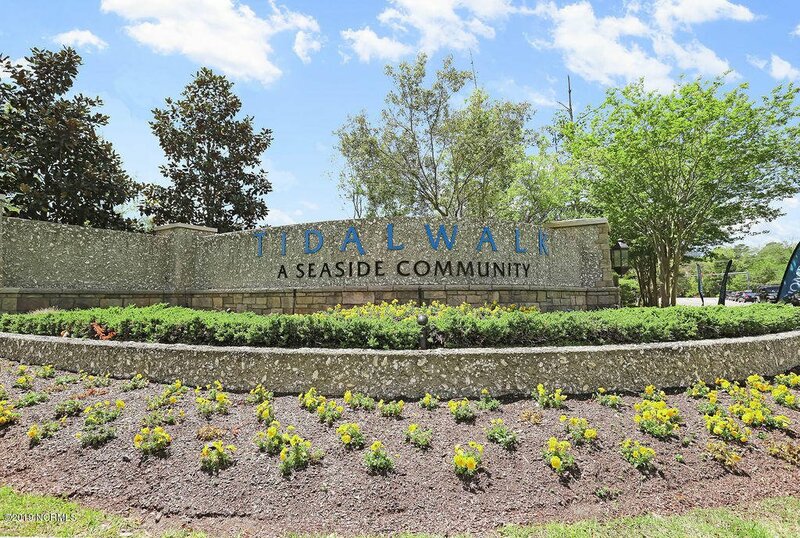 Low maintenance home located in the water access community of Tidal Walk. 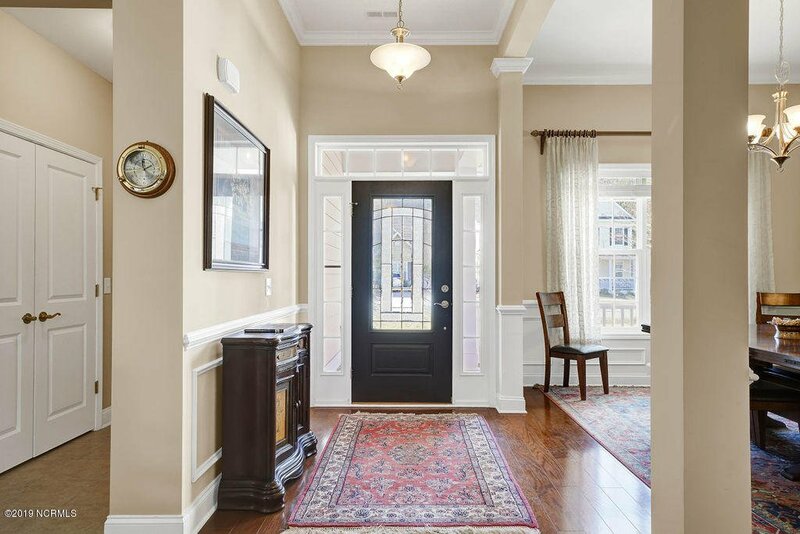 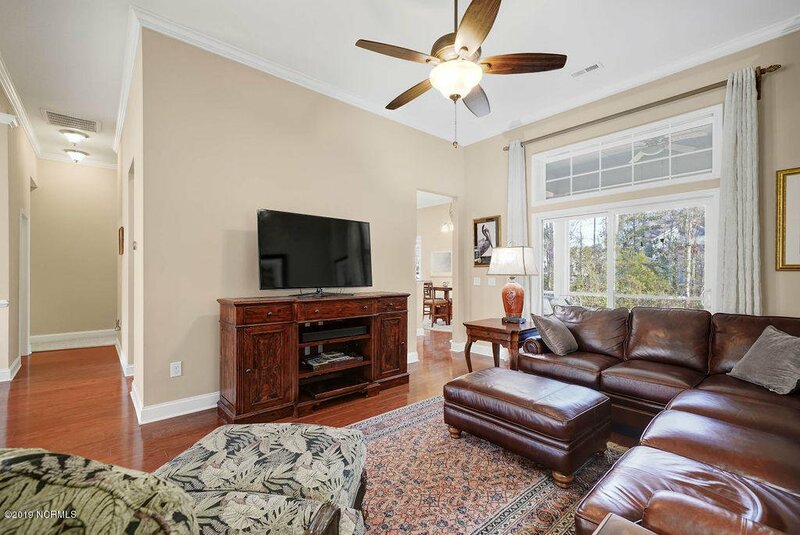 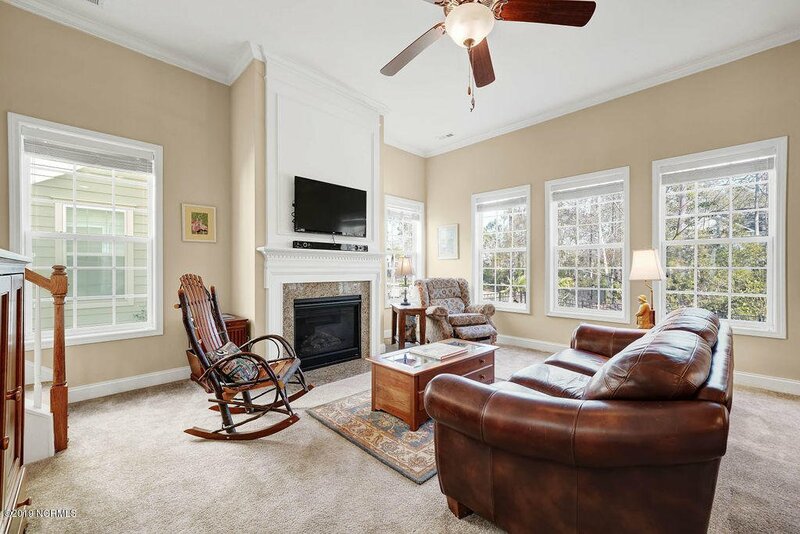 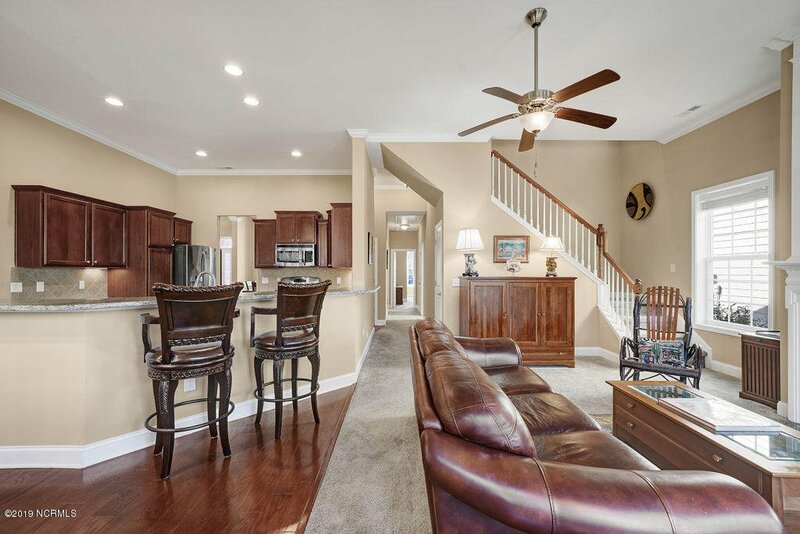 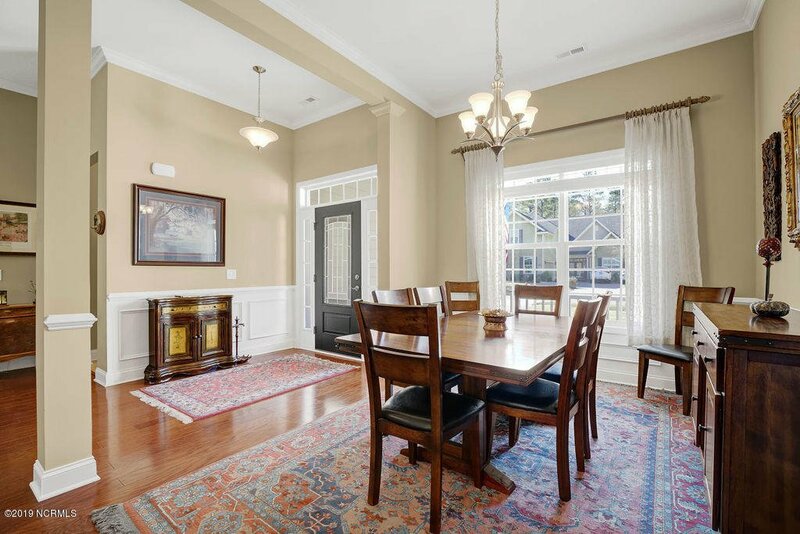 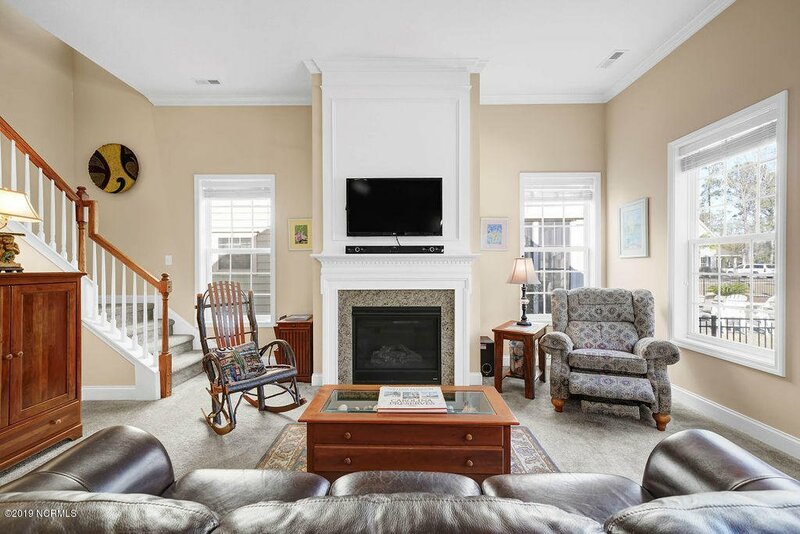 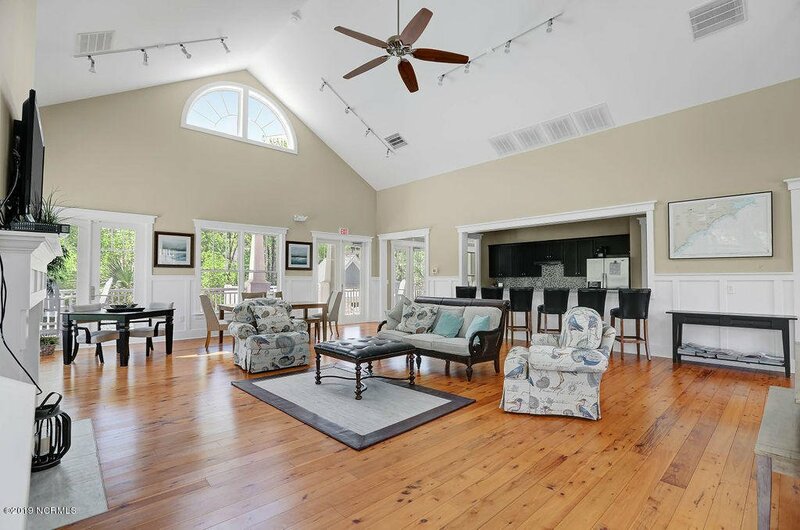 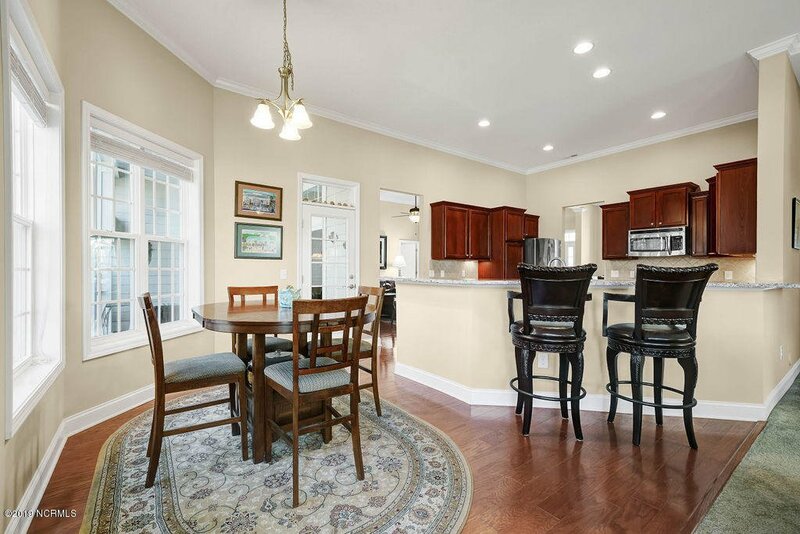 Home boasts an open floor plan, volume ceilings, hardwood floors, formal dining area, 2 living areas with lots of natural light and a fireplace. 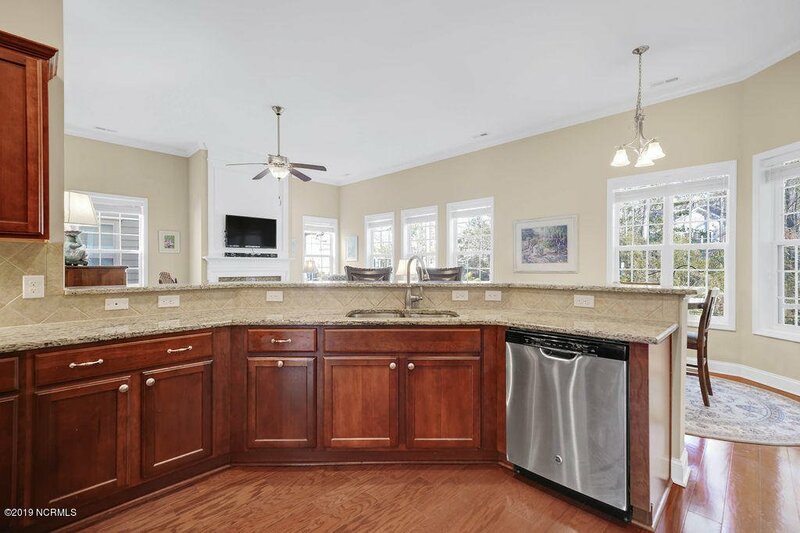 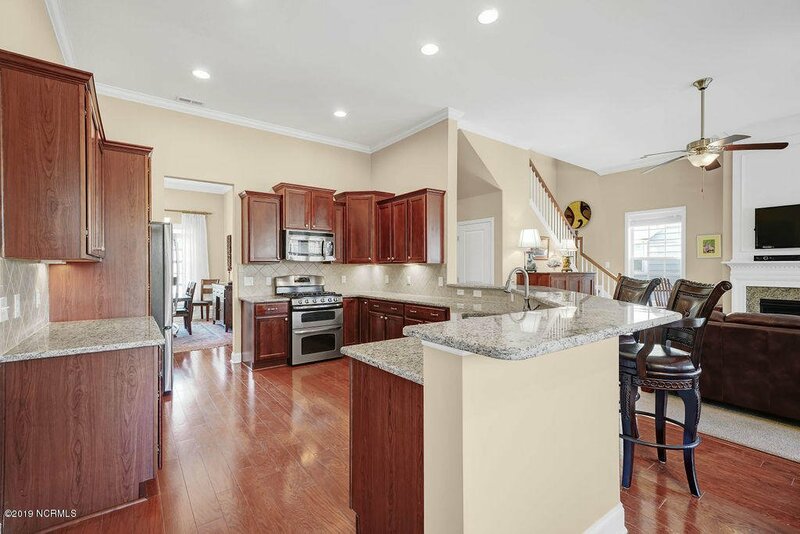 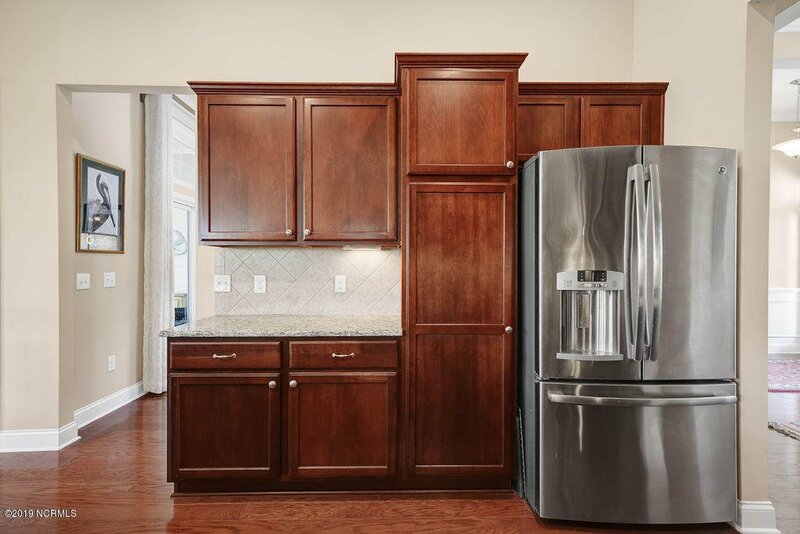 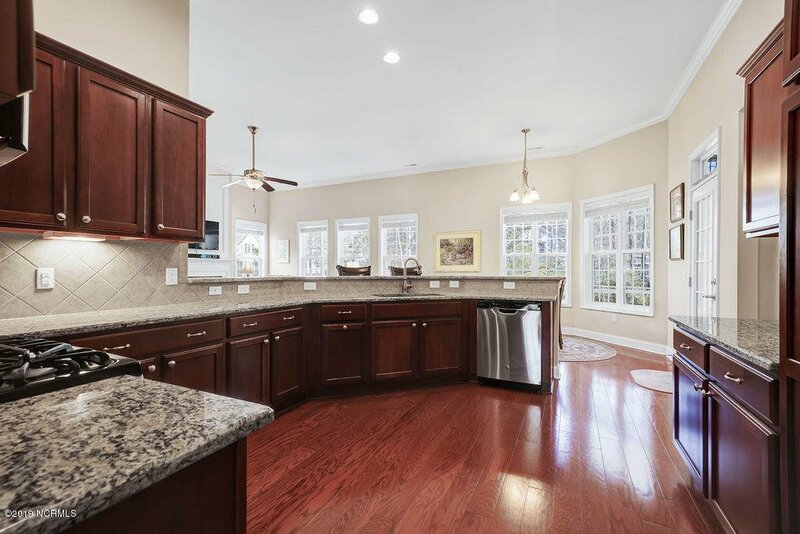 Kitchen features granite counters, stainless appliances, natural gas cook top, breakfast bar and separate eat in area. 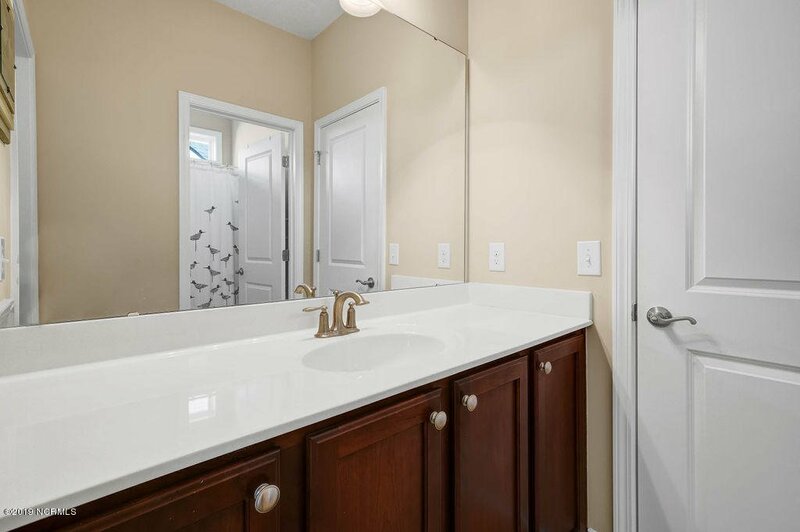 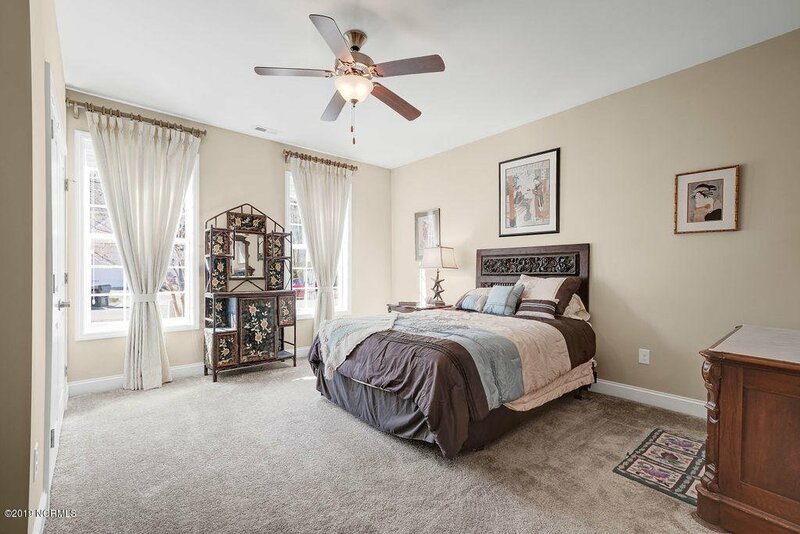 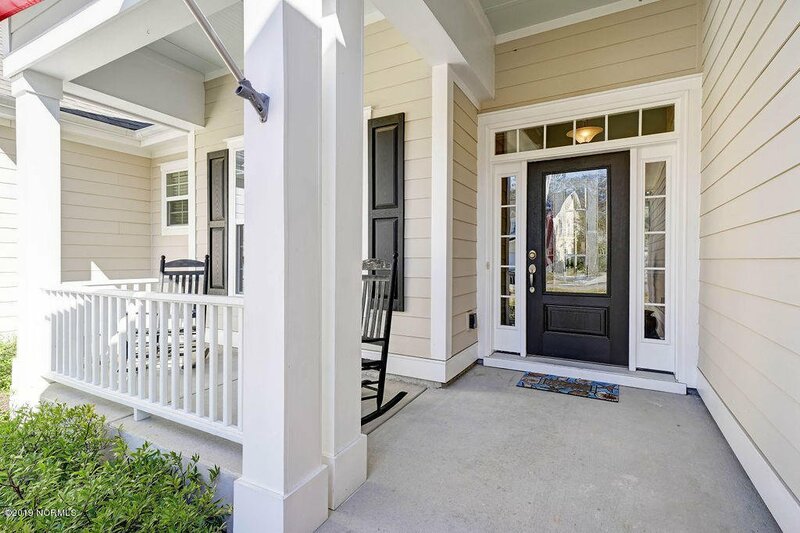 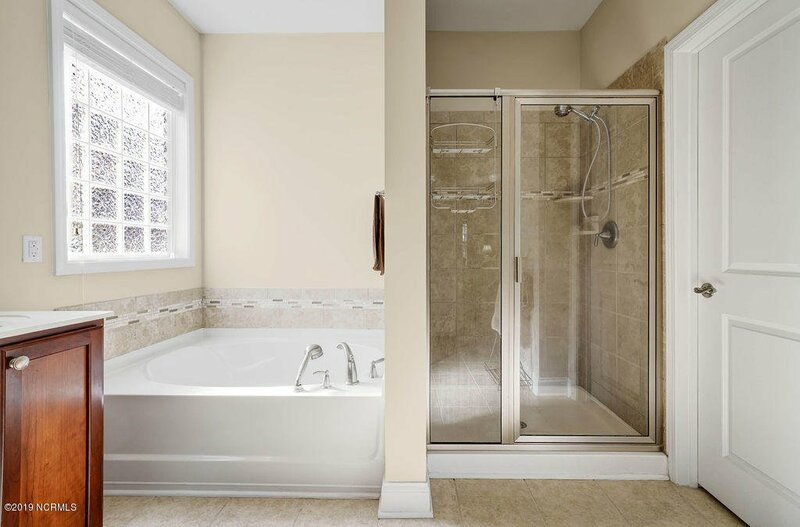 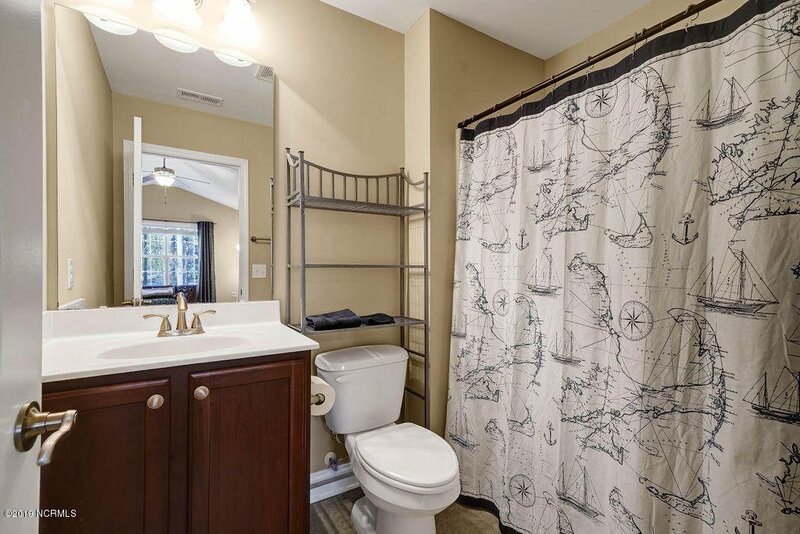 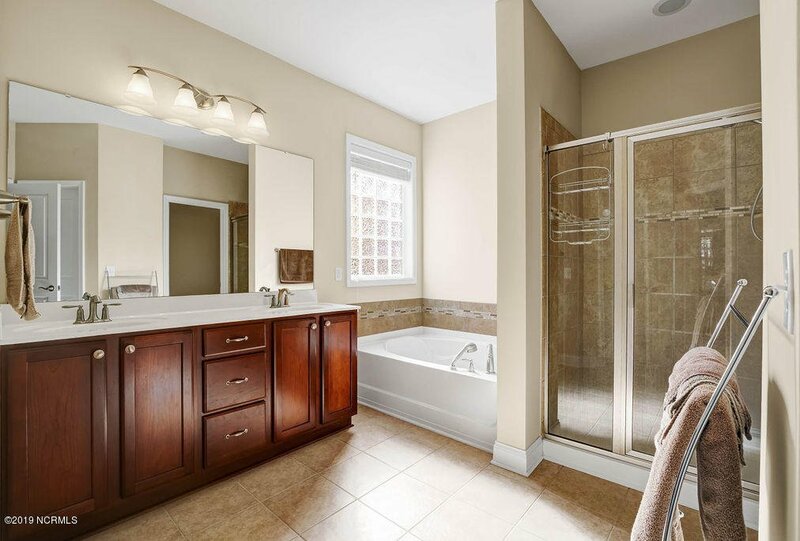 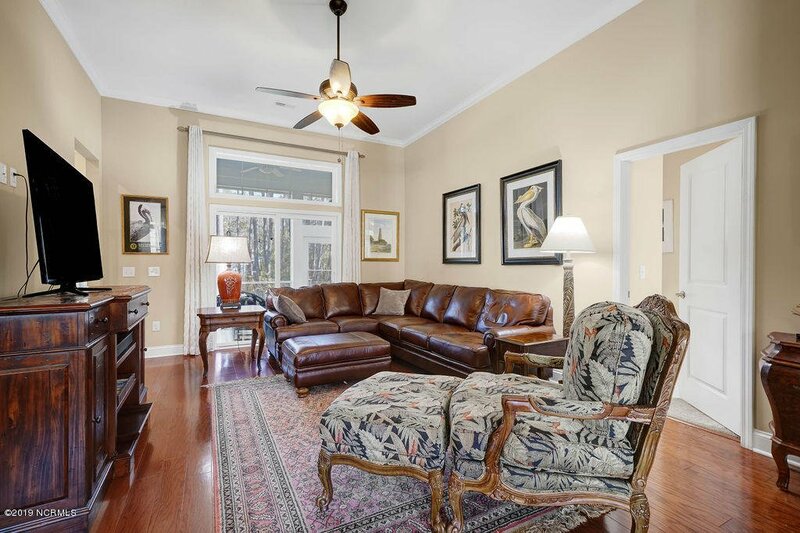 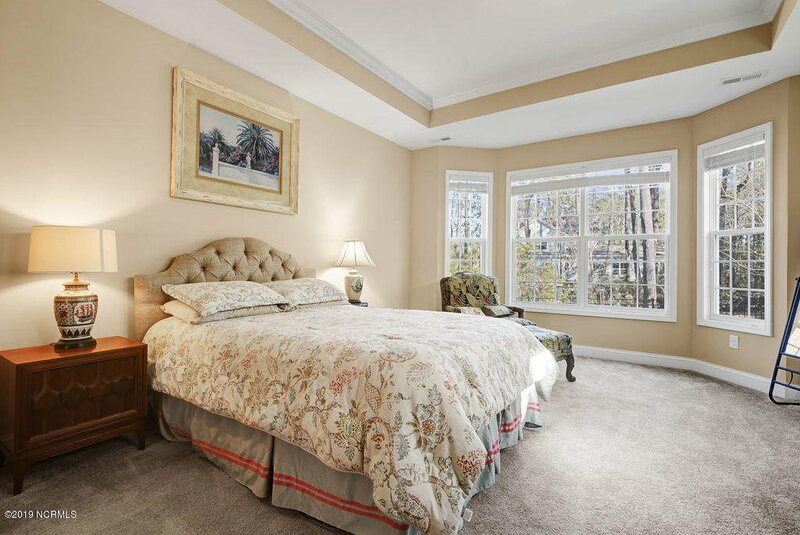 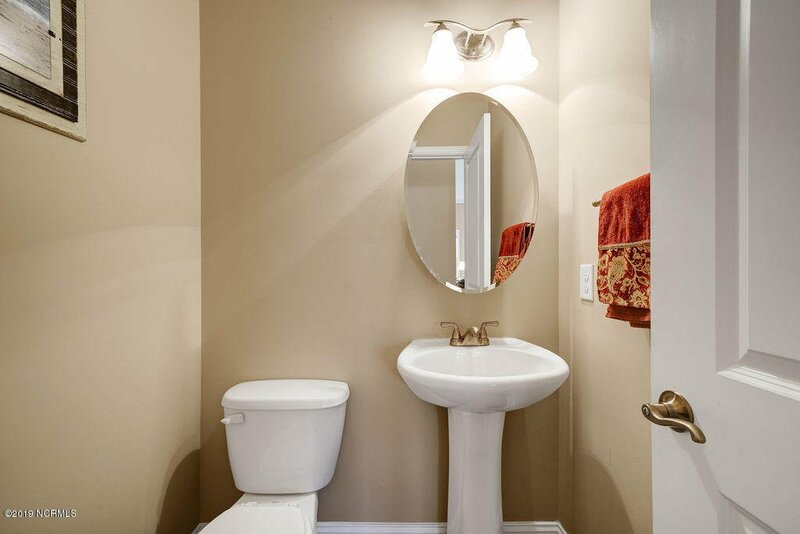 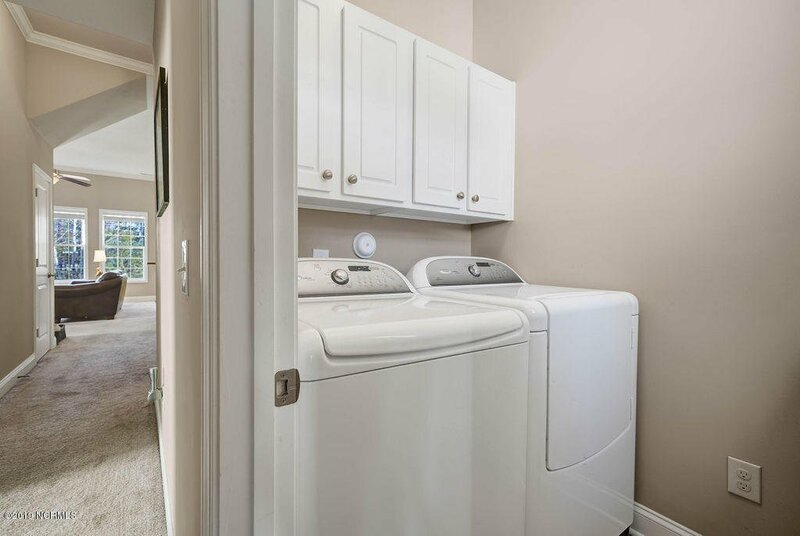 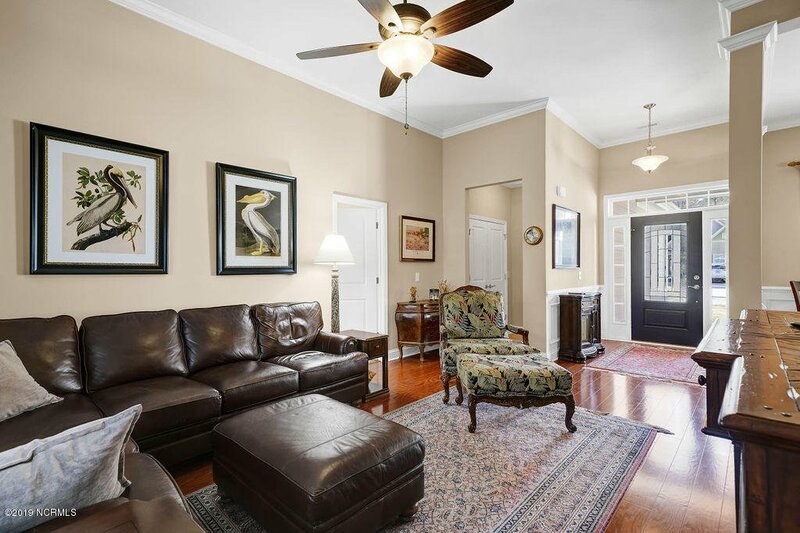 Downstairs master suite includes walk in closet, dual vanities, garden tub and tile shower. 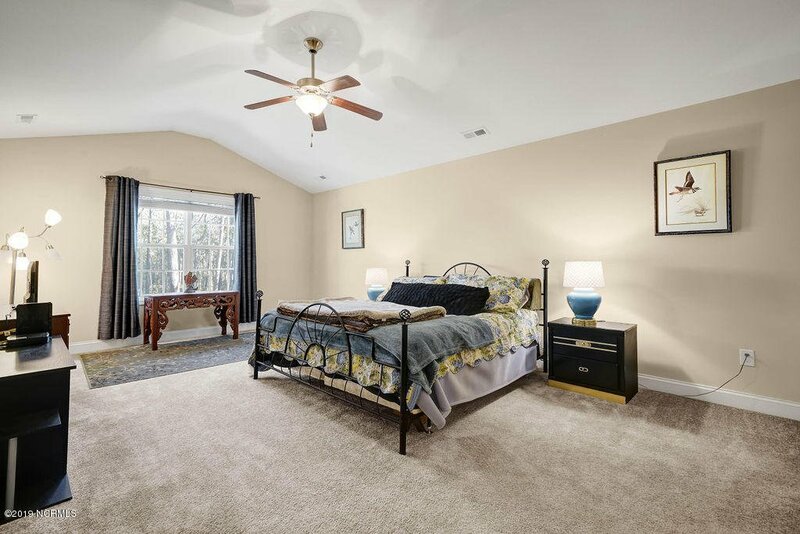 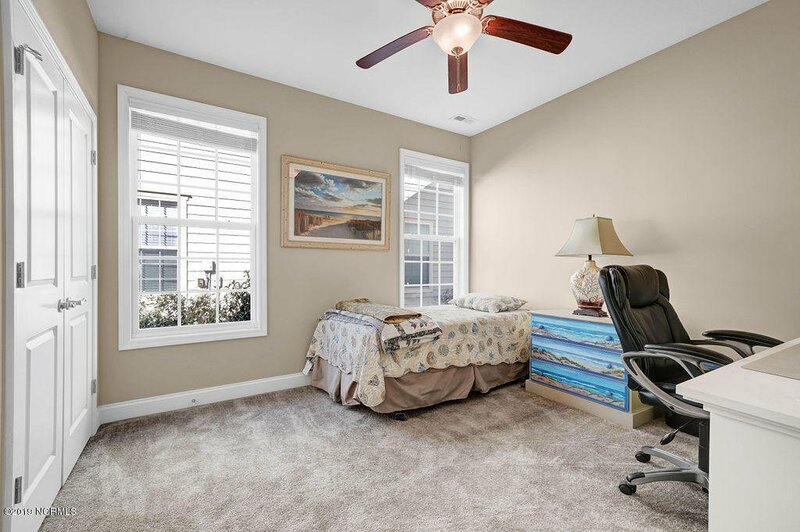 Bonus room or 4th bedroom is ideal for a guest suite. 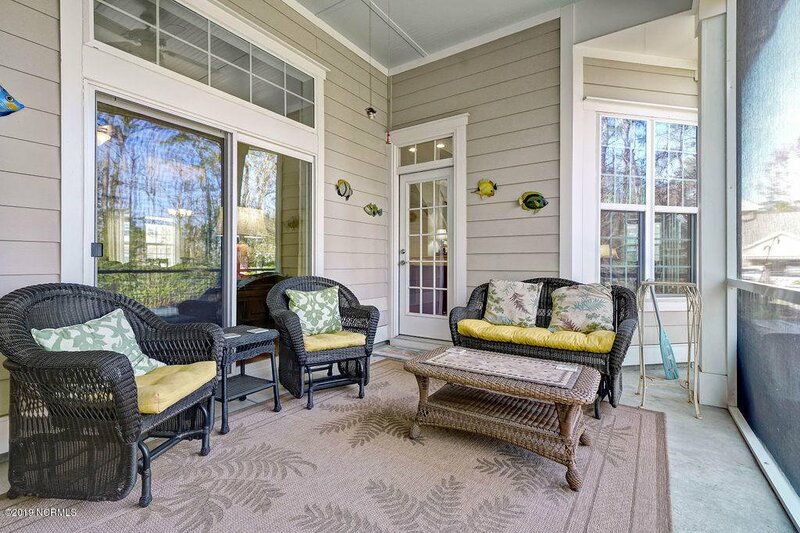 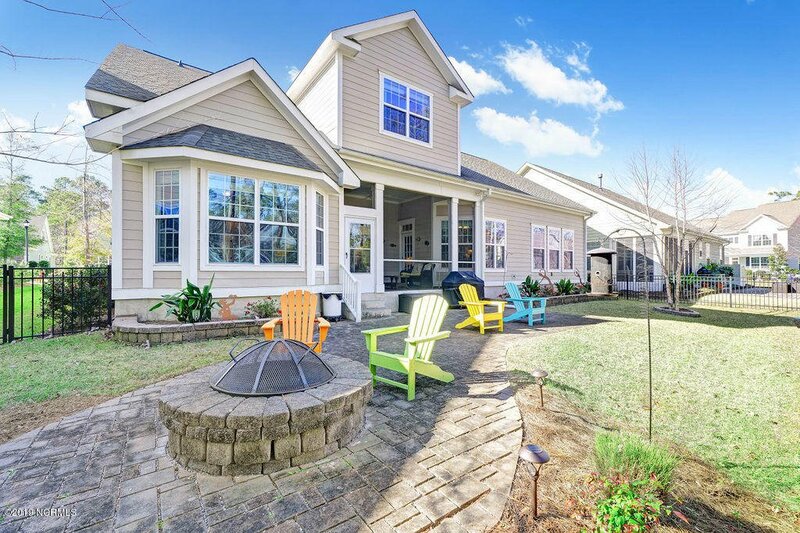 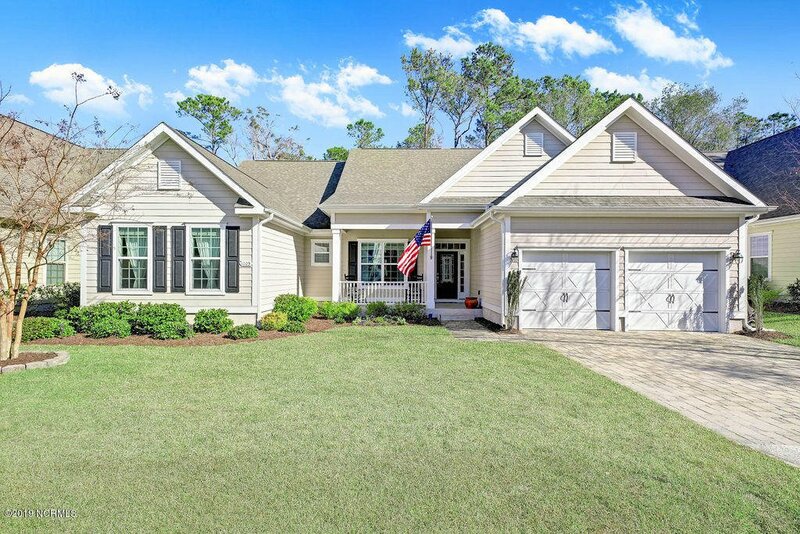 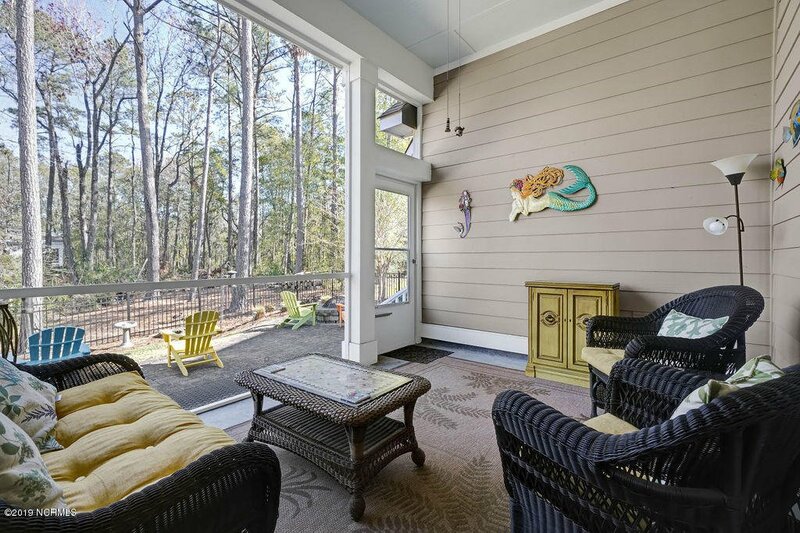 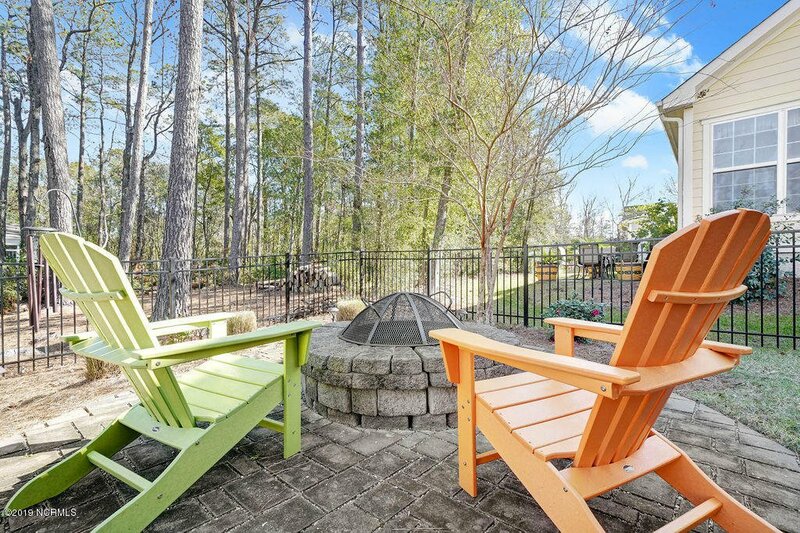 The screened in porch, patio, fire pit and fenced in yard with irrigation( well) make this home ideal for outdoor entertaining or family gatherings. 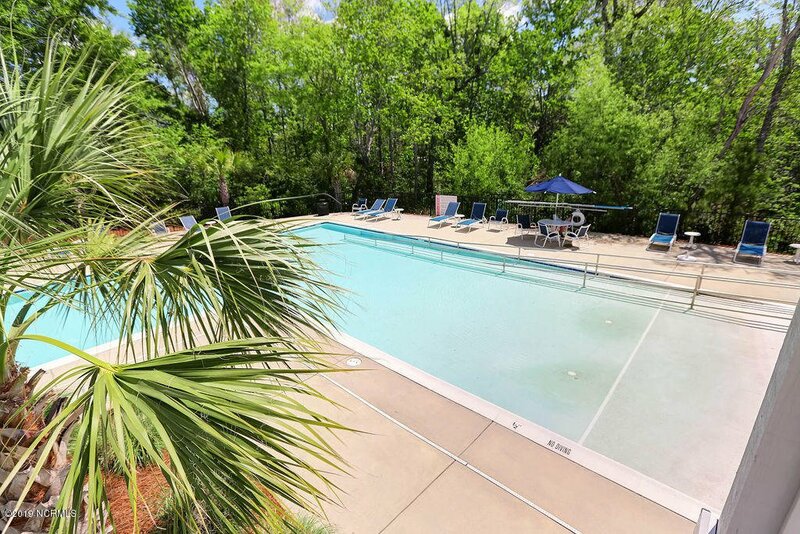 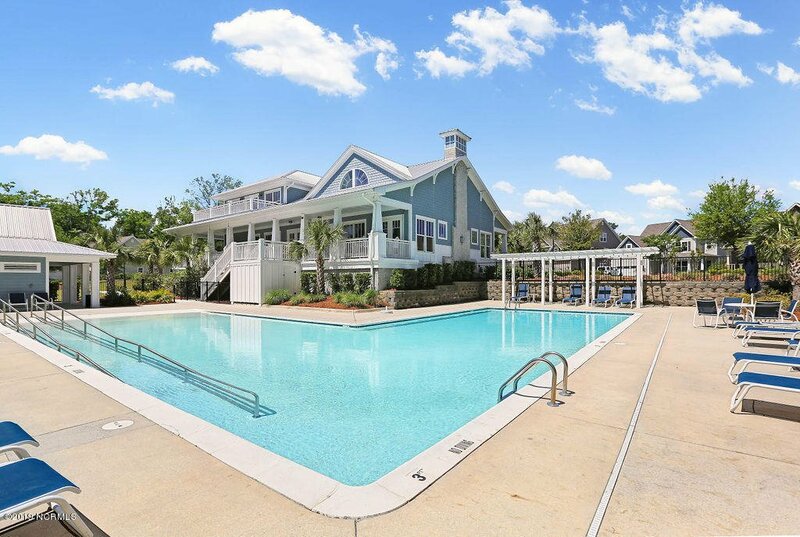 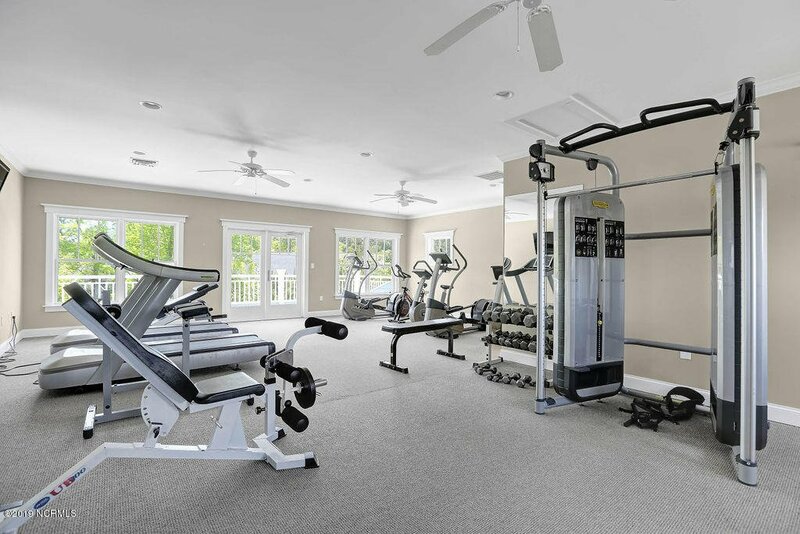 Enjoy the community amenities pool, clubhouse, fitness center, day dock and beach area. 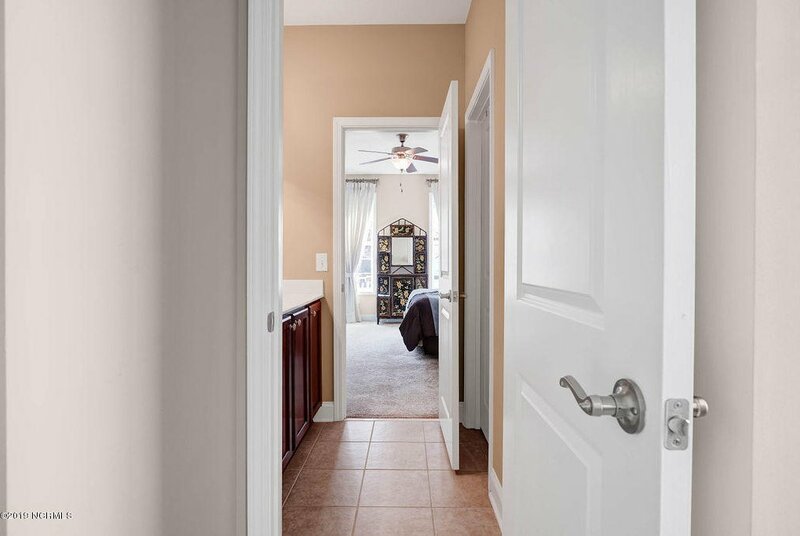 Call today for a personal room by room showing.